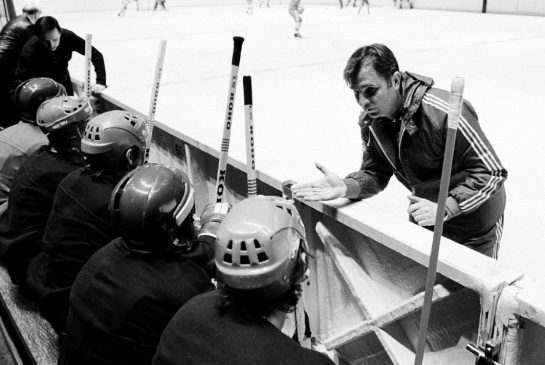 A recording of Lynda Baril’s talk ‘Nos Glorieuses’: 100 Years of Women’s Hockey in Quebec. The talk was delivered as part of the Ottawa Historical Association Lecture Series on September 16, 2014. Haaretz (Nov. 24) – Wednesday’s Bnei Sakhnin-Beitar Jerusalem game ended in a confrontation on the pitch between players of the two soccer teams, which respectively represent Arab-Israelis (Zionist name for Palestinians) and nationalist Jews. San Marcos player Emilio Renteria from Venezuela (Photo: Twitter). 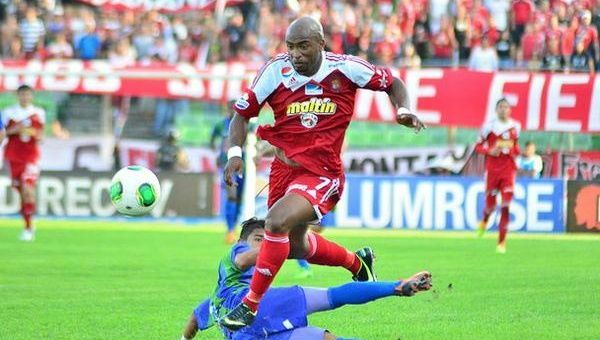 teleSUR (Nov. 22) – This is the second time that Venezuelan striker Emilio Renteria has been targeted with racists chants. A first division soccer game in Chile was suspended Saturday when fans reduced a player to tears with racists insults. teleSUR (Nov. 16) – At the 22nd Central American and Caribbean Games in Mexican port city of Veracruz, Mexico’s delegation has won 22 gold medals, with Cuban athletes taking 11 gold medals so far. After two days of competition at the 2014 Central American and Caribbean Games in Veracruz, Mexico, the games are so far being dominated by the hosts, along with Cuba and Colombia.